Looking for a secret santa gift or stocking filler for the friend who always has their nose in a book? 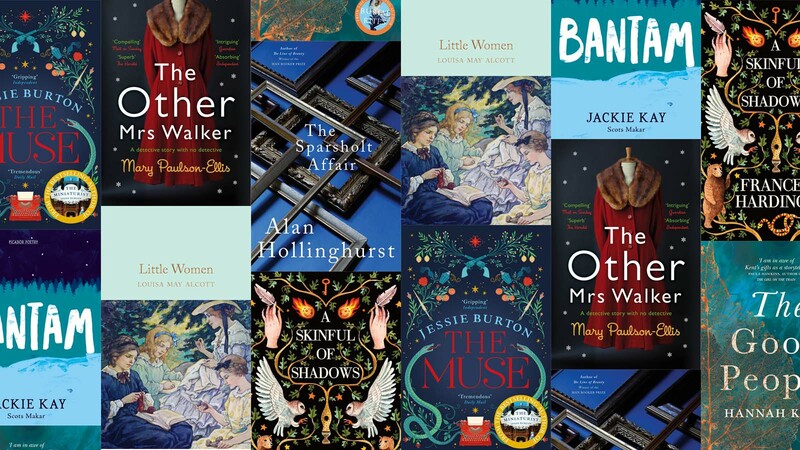 These beautiful books and literary masterpieces will be sure to take pride of place on their bookshelves this Christmas. You can’t really go wrong with a classic at Christmas, especially not when they’re as beautiful as the books in the Macmillan Collector’s Library. These petite hardback editions of best-loved classics, complete with gold sprayed edges make the perfect stocking filler for bookworms. The new novel from Frances Hardinge is just as magical as her 2015 Costa-winner The Lie Tree. The story of a young girl’s quest to shape her own destiny, the beautiful hardback edition of A Skinful of Shadows would make a great gift for booklovers of all ages. Described by the Observer as ‘his finest novel yet’ and featuring in the 2017 Books of the Year picks in the Guardian, Independent, Daily Telegraph and more, Alan Hollinghurst’s The Sparsholt Affair is a stunning exploration of sexuality, art and family secrets in twentieth century Britain. Set between London in the swinging sixties and rural Spain during the Civil War, The Muse is a transporting tale about art and identity by bestselling author of The Miniaturist, Jessie Burton. An excellent book for fans of Maggie O’Farrell and Patrick Gale. The second novel from author of international bestseller Burial Rites, Hannah Kent’s The Good People was inspired by a true story, discovered by Kent in a nineteenth century Irish newspaper. A book to buy for fans of historical fiction and Margaret Atwood’s Alias Grace. Jackie Kay’s first poetry collection as Scottish Makar is a book about the fighting spirit – one, she argues that we need now more than ever. This beautiful hardback edition of Bantam is a great gift for poetry fans. Named by Waterstones as their Scottish Book of the Year,The Other Mrs Walker is an intriguing mystery; guaranteed to please fans of Kate Atkinson’s style of time-shifting storytelling.